Fits my hand perfect and I have a large hand. Definitely helps gripping the ball for better lift. 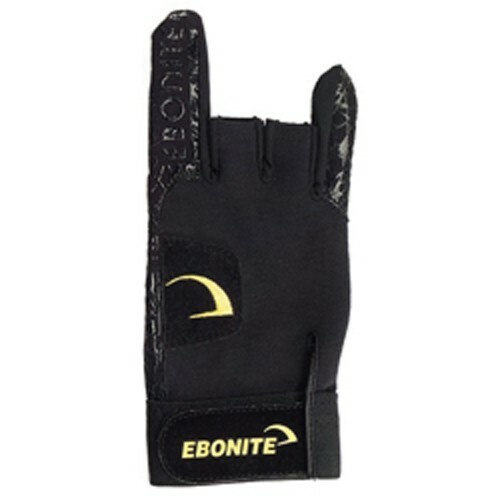 Due to the time it takes to produce the Ebonite React/R Glove Left Hand ball it will ship in immediately. We cannot ship this ball outside the United States.